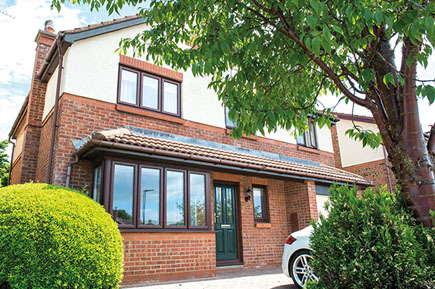 Elitis windows are manufactured using the latest techniques, materials and security devices and are backed by a 15 year product guarantee, giving you complete peace of mind. 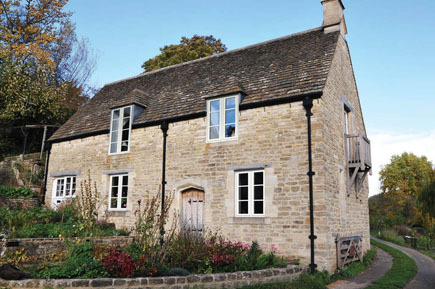 The Timeless FlushSash system is crafted from modern, weatherproof PVC-U, which - unlike traditional timber windows - will never need sanding or repainting and will never rot, split or swell. 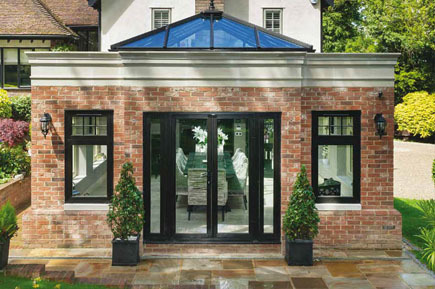 Residence 9 is a window and door system designed to authentically replicate 19th Century timber designs fusing classic aesthetics with a twist of modern materials. 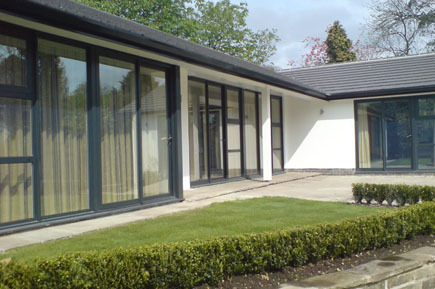 Designed to offer excellent weather resistance and featuring a 'thermal break' between the inside and outside frames to provide excellent insulation properties, all our systems allow you to enjoy the comfort of improved insulation as well as lower energy bills. Get a call back normally the same day or whenever suits you best, to discuss our options for our stylish and secure Windows. 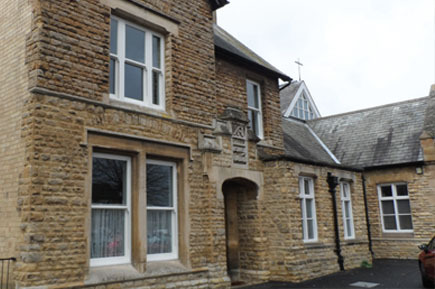 Our vertical sliding sash window system offers our customers classically styled traditional windows with all the low-maintenance and thermal efficiency benefits of modern PVC-U.